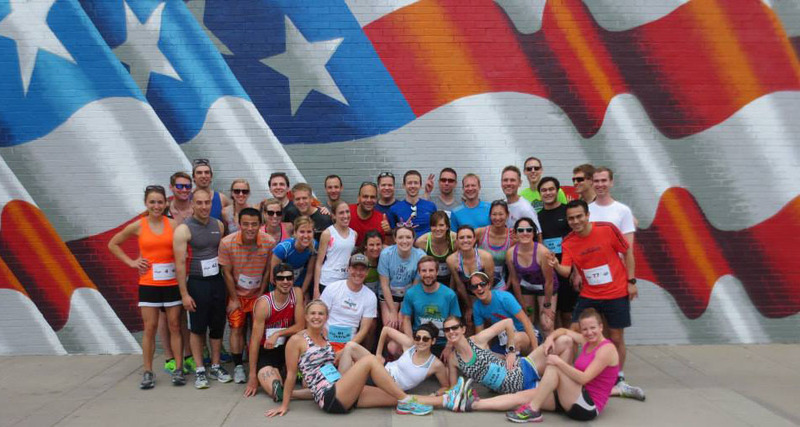 Come for the Pub Run, Stay for the Pub Fun! 1 1 Mike Kraemer 3:02:04 Winner, Winner, Chicken Dinner! 2 2 Dustin Benson 3:02:05 Outkicked! Results are official and COMPLETELY represent what happened out there. Even if you find a mistake in the results the mistake is supposed to be there. I swear this is where you finished. I swear I didn't just make results up based on who I spotted first in pictures from last year's pub rub. If it's going to be cloudy, the clouds might as well give you a creepy stare!